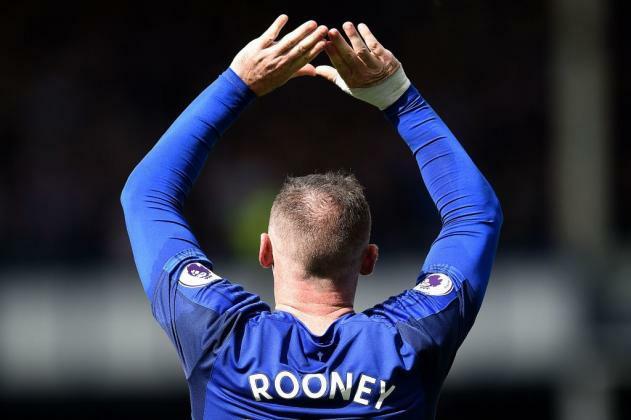 Wayne Rooney had an instant impact on his return to Goodison Park, scoring the winning goal in a 1-0 victory over Stoke City earlier this afternoon. 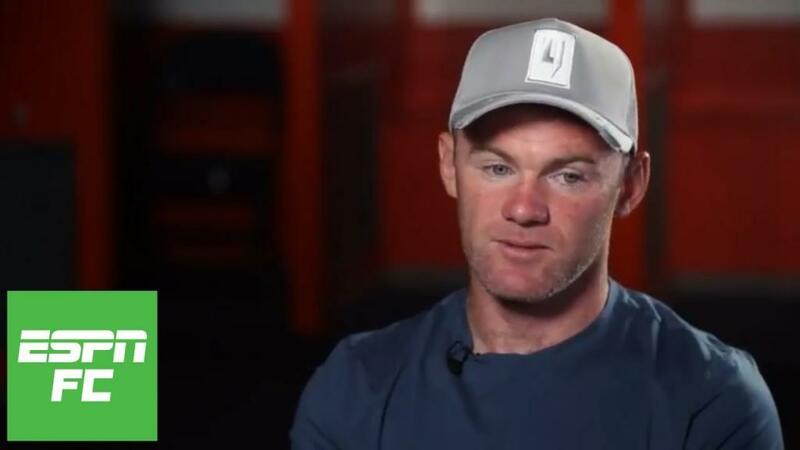 The 31-year-old left Manchester United for boyhood club Everton this summer, and he's taken no time to reward Toffees manager Ronald Koeman for believing in his ability after a disappointing farewell to Old Trafford last season. The decorated forward's goal was the only moment of note in a dull opening period. Involved in Everton's impressive build-up play, he continued into the box and nodded home Dominic Calvert-Lewin's fine cross. His all-round display only improved after half-time, working hard in possession and out of it – leading to high praise from Koeman. 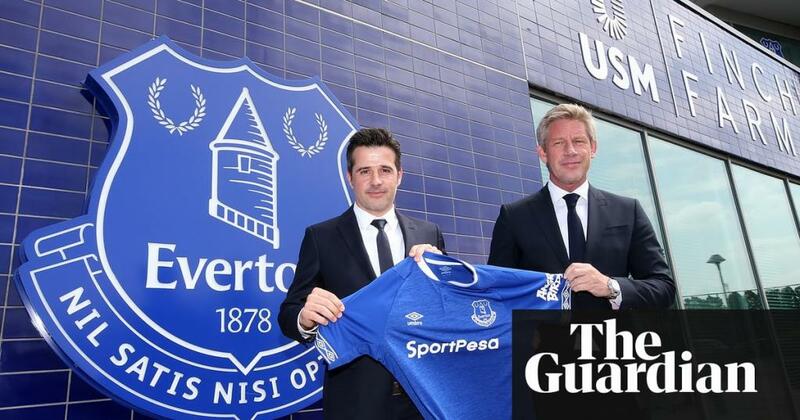 "There was one player in an Everton shirt today who from the first second to the last second was comfortable on the pitch," the Everton boss said. "He made every decision the right one and he scored a great goal from a great cross from Dominic. 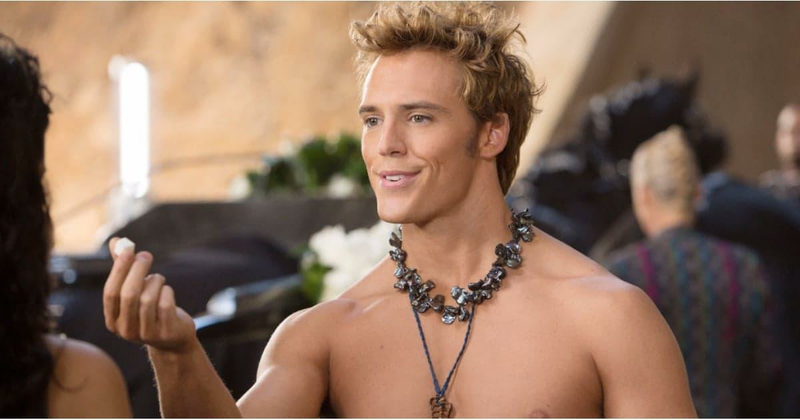 "But in difficult moments in the game he showed his experience. "He was clever, he was comfortable on the ball. That was different to some other players. 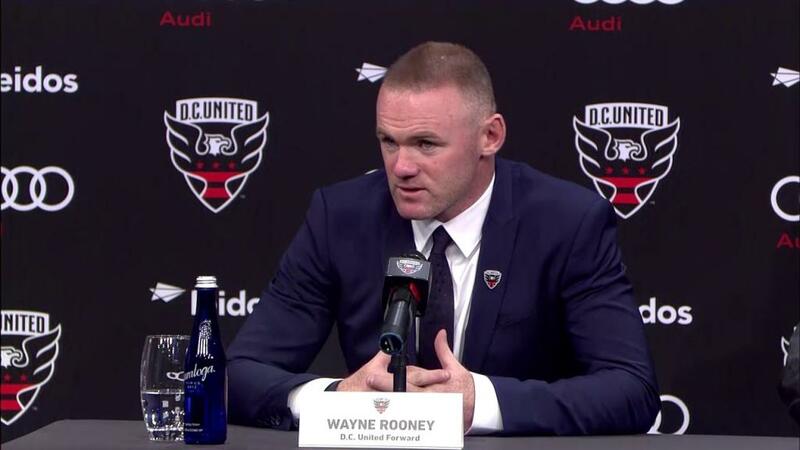 "That's why we signed Wayne, expecting to show his team-mates all that experience and it was really important."